For Immediate Release – August 13, 2018 – Oklahoma City, Oklahoma – Late summer is a busy time for reiners preparing for the National Reining Horse Association (NRHA) Affiliate Regional Championships and the NRHA Futurity & Adequan® North American Affiliate Championship Show. With the vast amount of shows taking place, it’s an exciting time for not only exhibitors but also owners eagerly awaiting results to watch their horses’ earnings rise. 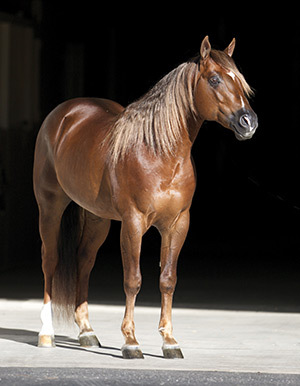 It’s also a time where many of reining’s most prestigious horses cross significant NRHA milestones. This year, Walla Walla Whiz was one of the notable sires achieving this success – crossing the two million dollar sire mark.